I was recently invited to try a burger, shake and fries courtesy of goodburger. As it was a sponsored meal (a rare occurrence – this was my first! ), I’m not giving a rating – you can see my sponsored meal policy here. Now that that’s out of the way, let’s get started, shall we? 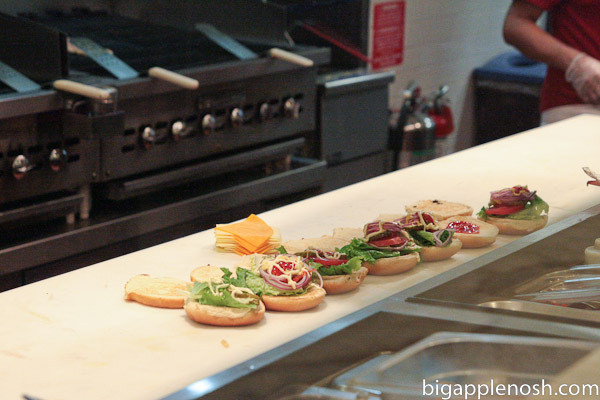 Besides burgers, goodburger also offers sandwiches, turkey burgers and a variety of beverages. I ordered a classic burger with cheese and the works (lettuce, tomato, onion, pickle, mustard, mayo, ketchup), a strawberry milkshake and an order of fries. 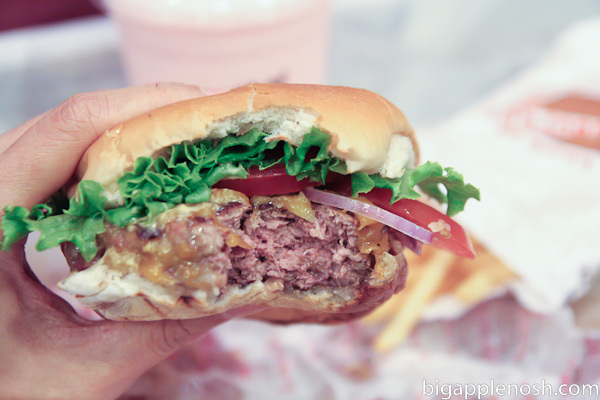 The burger was juicy without being too greasy, and you could tell the lettuce and tomato were fresh (no wilting here!). The fries were crispy, again without being too greasy, and the strawberry milkshake was deeeelish! Mmmm. 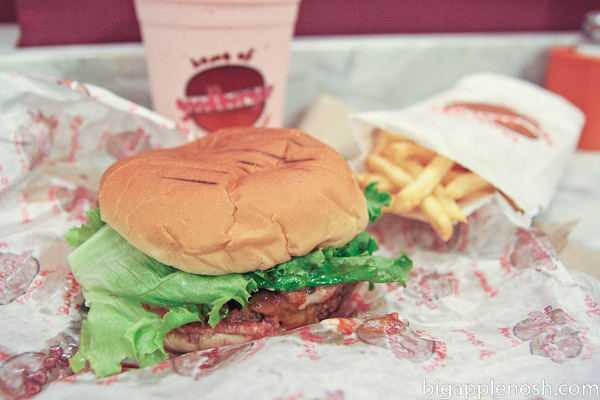 So overall, I really liked the burger, shake and fries at goodburger. The price is a bit more than I would pay for a regular burger meal, so I don’t know if I’d visit goodburger too often (unlike my $8 vegetarian burrito bowl from Chipotle across the street, ha!) but it was good for a try. 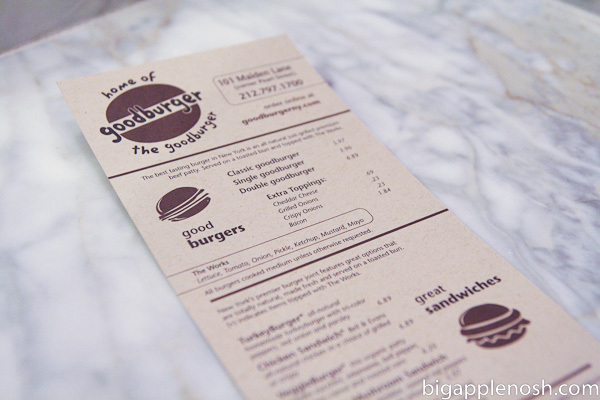 If you’re looking for a tasty, non-greasy burger, I’d definitely recommend giving goodburger a go! When I saw the name of this restaurant, I thought about the Kenan and Kel show from the 90s! Welcome to Goodburger, home of the Goodburger can I take your oooooooooooorder? LOL! 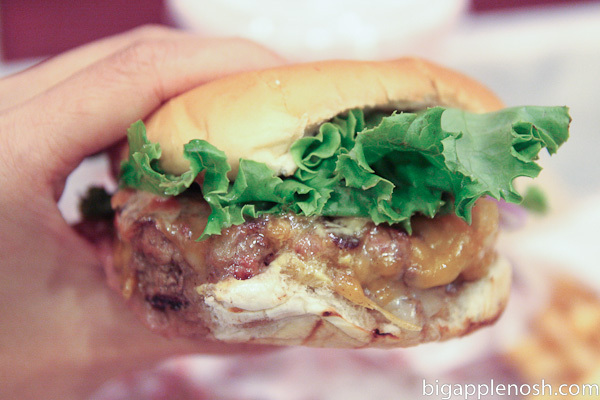 That looks so good, I am like you I love a good burger but I don't necessarily look at what it has or doesn't. that first picture made me drool. anon2,Corporations do not have internal markets and internal property rights any more today than they did at the time of Friedrich Engels and Robert Owen.And in 1770 everyone in Europe was ruled by a king. This did not make democracy impossible. Except in the eyes of those for whom the status quo was the beginning and end of the possible.Entrepreneurial enterprises respond to reality. The reality is that central planning doesn’t work. Of course, if you disagree with this reality, I can see where you’re coming from. @Amy – I'm with you there girl! 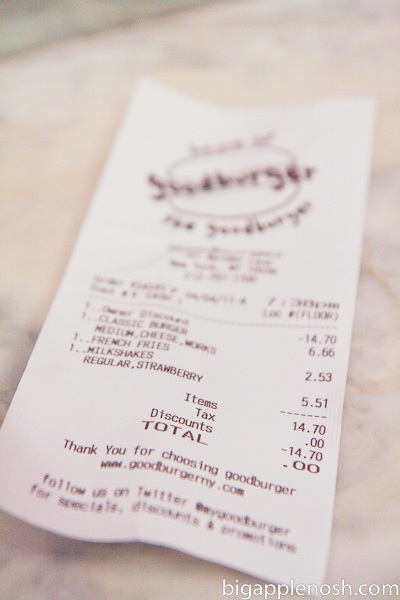 I heart a good burger once in awhile, but $15 for a burger, fries, and a shake (that's $5.51 alone)?! Yikes!! Ooh looks tasty and I'm excited to have a good burger (lol, ok didn't mean to do that on purpose) place downtown. The price is a little steep but I'd love to try it! It definitely made me think of Kenan and Kel. mmm..amazing burger!!! I love your photos! Haha! I thought the same thing Amy! You're my kinda girl, ordering your burger medium! I do the same and always get lectured by someone about e-coli, sigh. It's SO much better at medium! This looks good. And yeah, I automatically thought of Keenan and Kel, lol. Now I have the song from the Kenan and Kel skit stuck in my head, "Welcome to Goodburger, Home of the Goodburger, Can I take your orrdddeerrrr?" i love a burger that strives to be "good" and natural 🙂 it looks so yummy, too. and the decor is so cute! Yum! 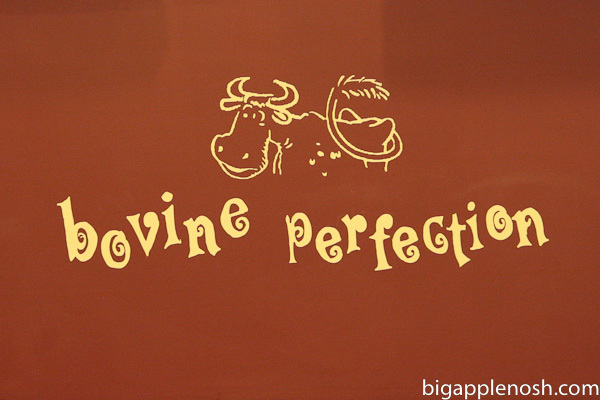 You just can't beat a good ole' burger and fries. 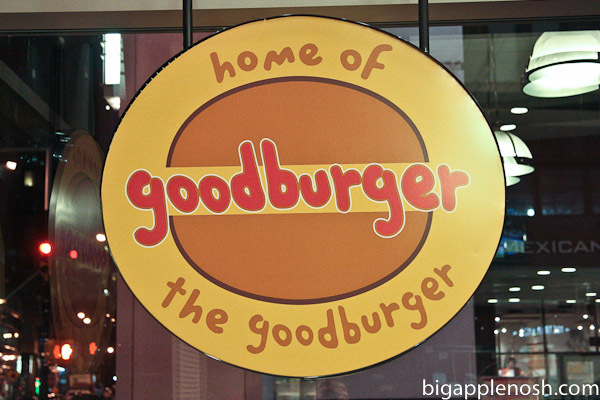 I live right near that Goodburger… and I go there allll the time. Delicious. Try the crispy chicken sandwich. And the shakes.